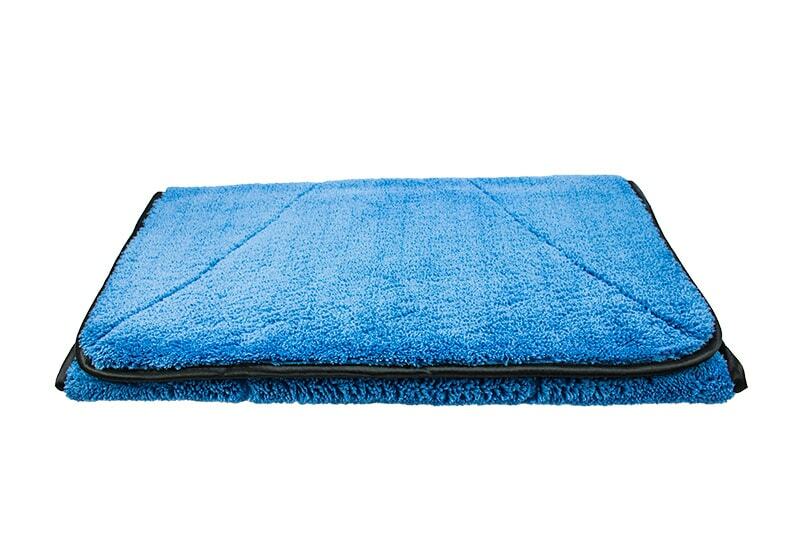 Towel drying 81x45cm (780 gsm). 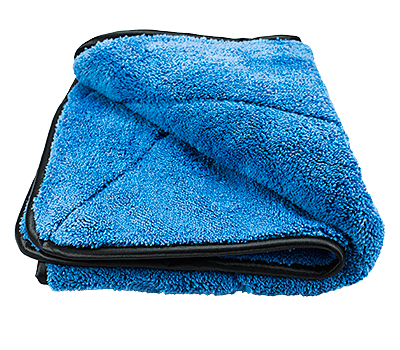 with long fibres and deep absorption capacity. 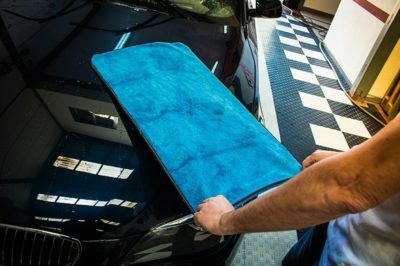 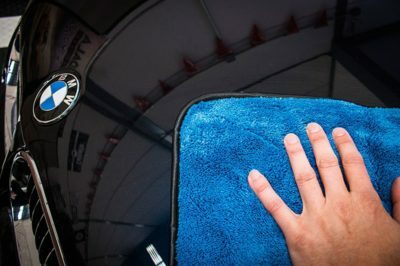 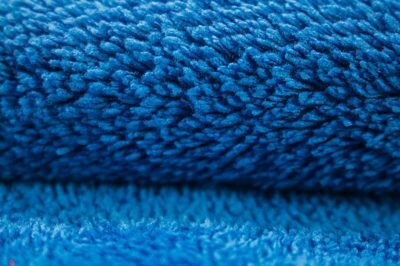 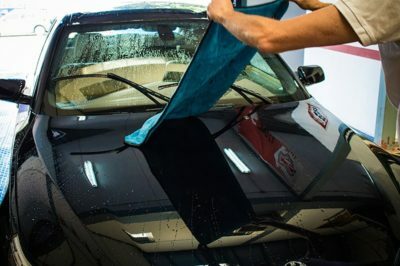 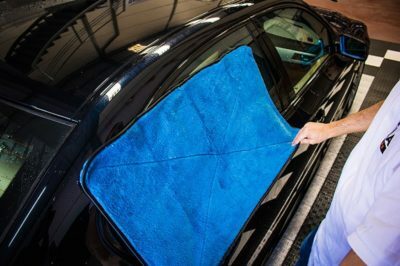 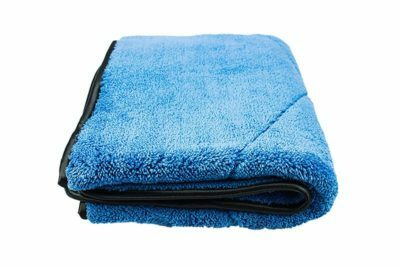 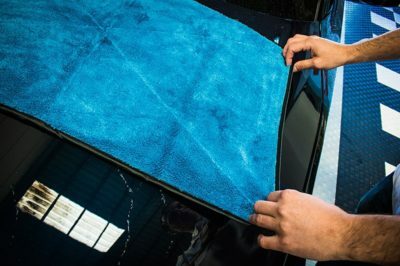 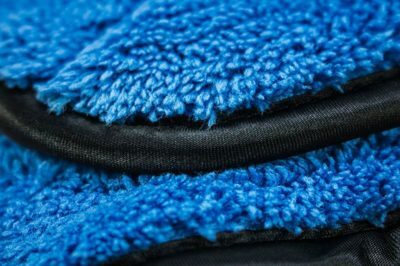 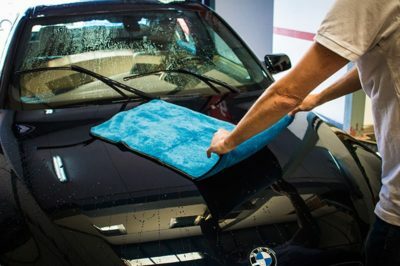 WHY SHOULD YOU USE THE PERTH DRYING TOWEL? 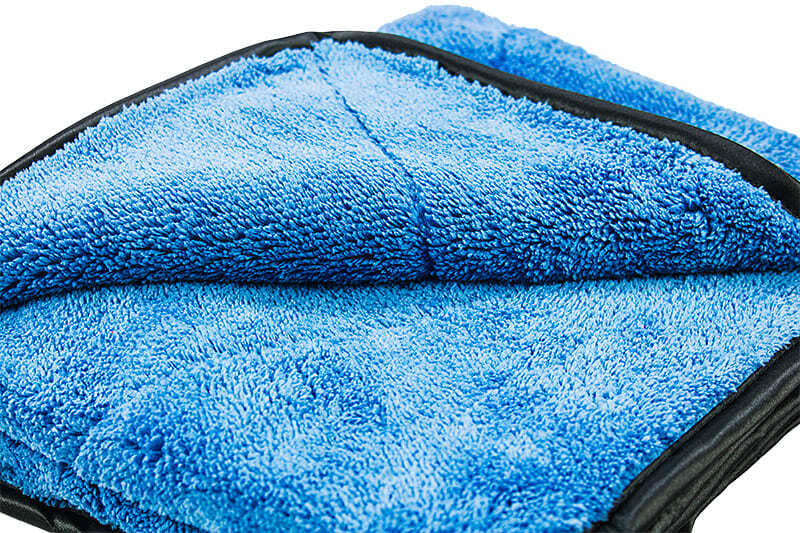 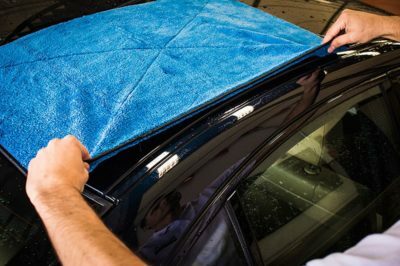 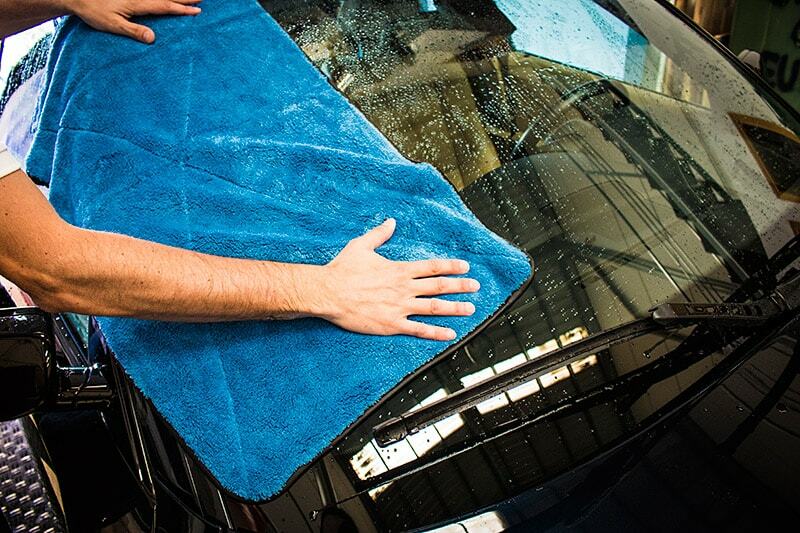 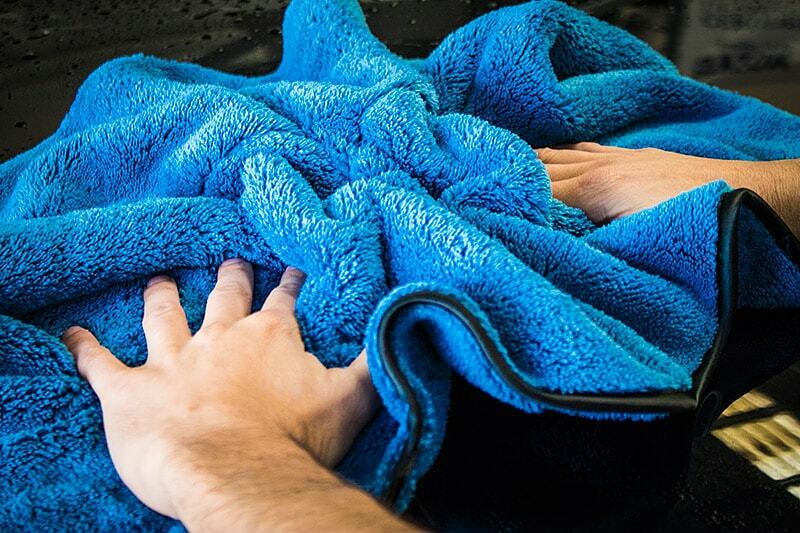 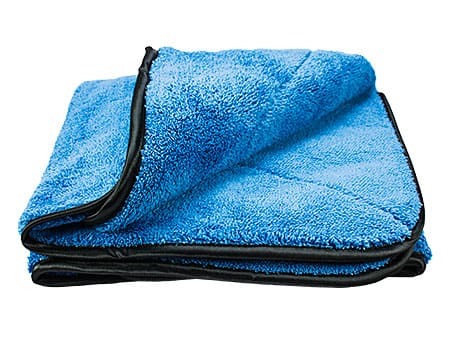 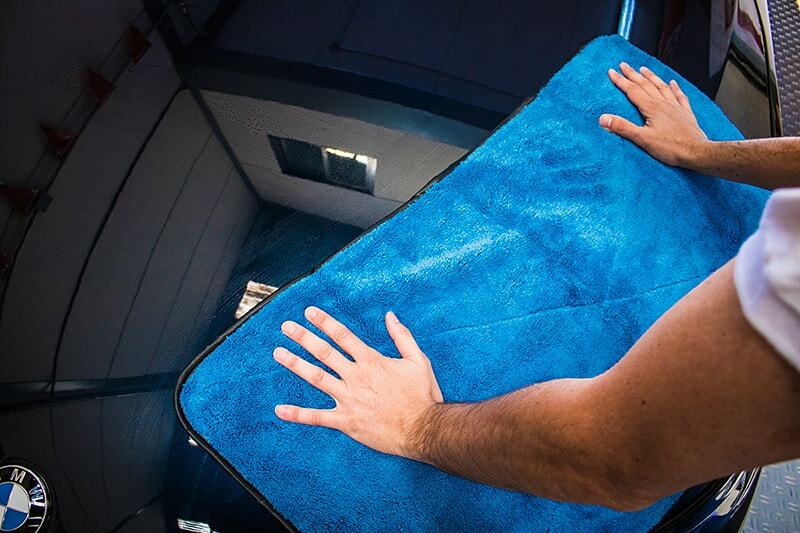 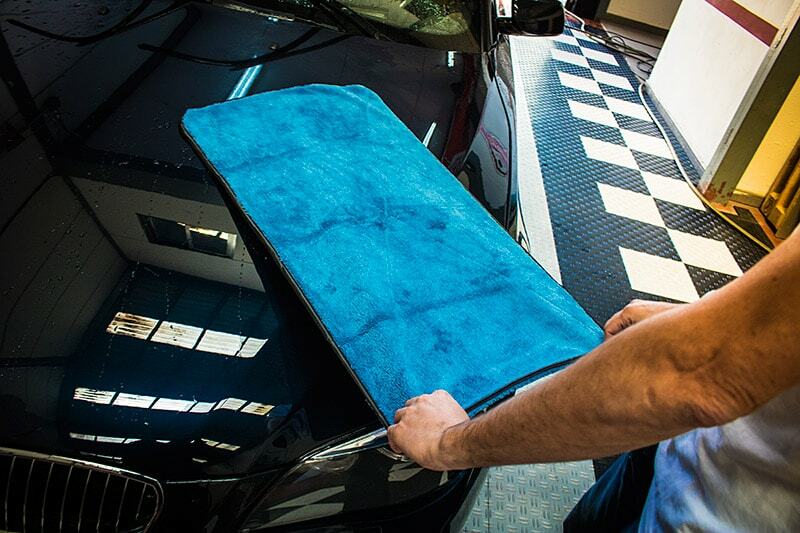 This towel can be employed on any surface without risk of scratching. 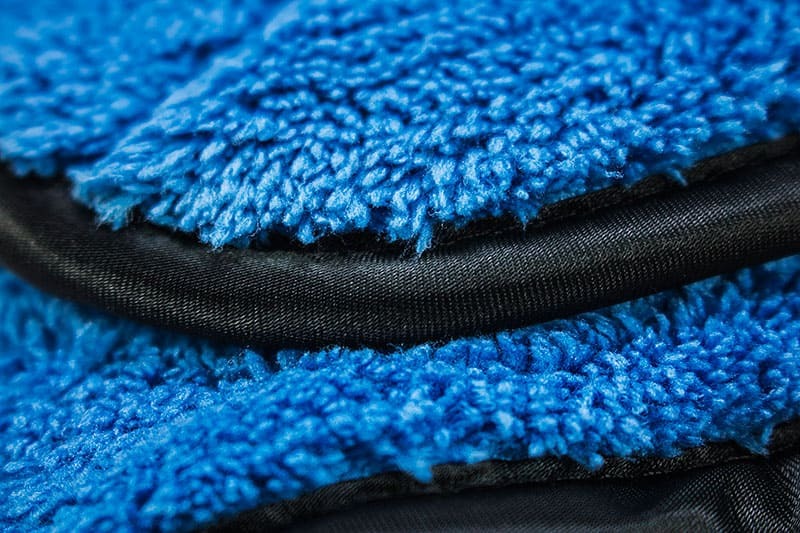 The Perth towel is built with high quality materials to ensure efficiency and durability. 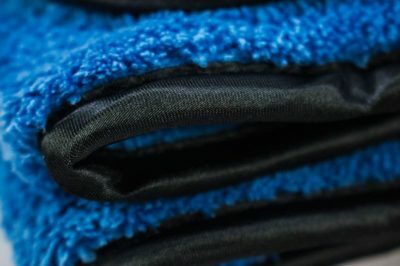 Large design that stands out for having a smooth touch with a grammage of (780 gsm).